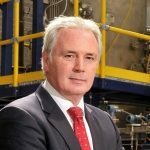 Gerry Madden, CEO of EQTEC , discusses how gasification technology can help the UK turn waste into energy and save money. A new export industry has developed in the UK, but it is not one the country should be proud of because it is a waste of resources and money. Every year more than four million tonnes of refuse are exported to Europe to be converted into energy. The UK pays for the privilege of exporting its rubbish because landfill sites are close to saturation point and we do not have the domestic incineration and gasification capacity to exploit a valuable fuel source. Those costs could rise if Brexit results in new trade barriers. 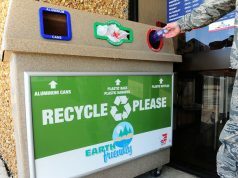 The World BioEnergy Association states that 7-10 billion tonnes of global waste are produced each year, of which 2 billion tonnes are municipal solid waste suitable for conversion into energy. EQTEC has developed tried and tested technology that can tackle this issue: turning waste into energy, saving money, creating a source of revenue and cutting the risk of environmental damage from landfill gases and contamination. The company is listed on London’s AIM market and in July 2017 we announced plans to combine with EQTEC Iberia, with which we share a major shareholder in the form of Ebioss Energy, to create a market leading company with best-in class gasification technology to target the UK. Our focus is on using refuse derived fuel (RDF) as feedstock and converting it into energy. RDF is a fuel produced from various types of wastes such as municipal solid wastes, industrial wastes or commercial wastes and waste wood. Our proprietary EQTEC Gasifier Technology (EGT) heats the feedstock at high temperatures and converts it into a synthetic gas, or syngas, which can be used as a fuel to generate electricity. Heat produced during the process can also be harnessed. EGT has been developed over 20 years and has more than 60,000 hours of operating time to show it is reliable, efficient and compliant with regulations. 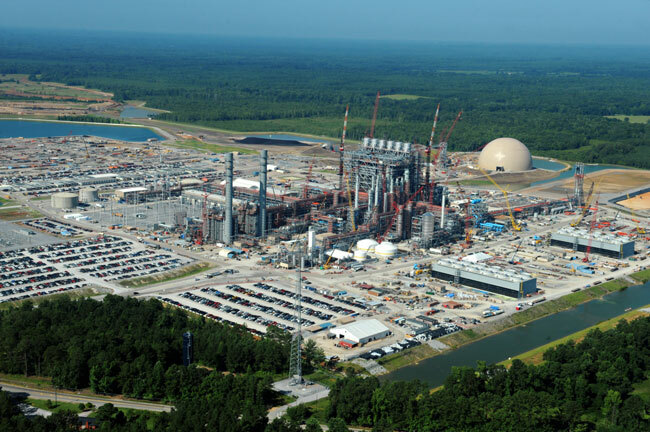 It is one of the most advanced gasification technologies available, cleaner and more efficient than conventional combustion or incineration systems. Its higher efficiency compared to other technologies is achieved through the quality and quantity of syngas which EGT produces, leading to a higher generated electrical output. EGT has been used in a wide range of industrial size power plants, but is economically feasible for use in plants from under 1MW to 30MW, enabling operators to charge competitive fees to feedstock suppliers. The enlarged EQTEC has a highly experienced management team and acts as the linchpin in the development of waste to energy plants, identifying projects, bringing together parties including waste owners, building contractors and funders, and providing the technology and engineering services to operate and maintain the plant. We have also developed the EQTEC Kinetic Model platform, which simulates the main chemical reactions in the gasifier, and EQTEC Monitoring Platform which allows the safe and efficient unmanned operation of the equipment. The company has a pipeline of projects in excess of £100 million at various stages of development. EQTEC has projects at Newry in Northern Ireland and Clay Cross in Derbyshire, while EQTEC Iberia brings projects including Reliable Melton Hull and Reliable Seal Sands, Catfoss Newcastle, Renewables Hull and Zebec Energy at Usk in Wales. EQTEC Iberia has a track record of designing and building more than 70 power plants in Spain, Italy, Croatia and Bulgaria and also operates a research plant in France with EDF. Together with Ebioss, we have strong relationships with GE, EDF and GDF Suez and an agreement with Energy China, a Global Fortune 500 company, to provide a range of engineering services and funding for projects. 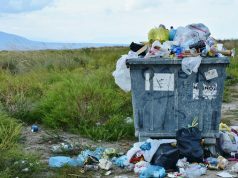 Landfill is a centuries-old solution to the problem of waste, but for some time public, political and scientific opinion has been shifting in favour of better ways of managing and recovering resources through the so-called circular economy. Gasification technology not only addresses this change in thinking, it also gives the UK an independent and predictable source of power, while lowering overall costs at the same time. Gerry Madden is CEO of EQTEC plc.